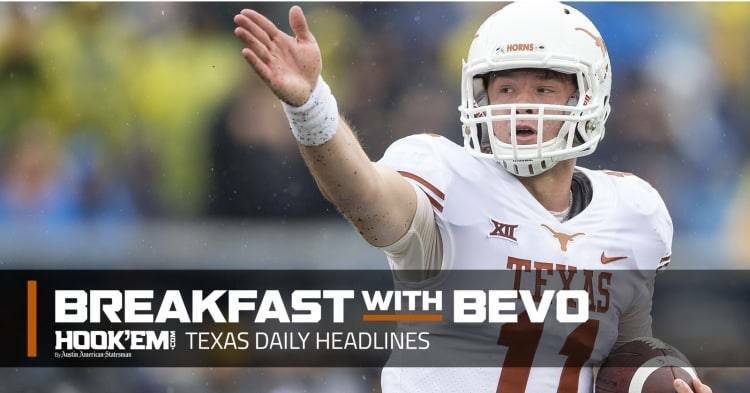 Good morning and welcome to Breakfast with Bevo, your morning stop for Texas Longhorns news and notes. 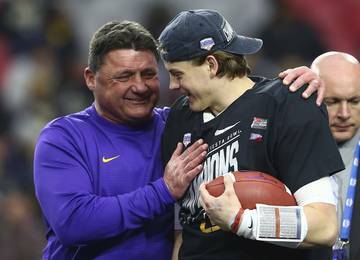 Check us out every weekday morning for everything you need to know about Texas football, recruiting, basketball and more. 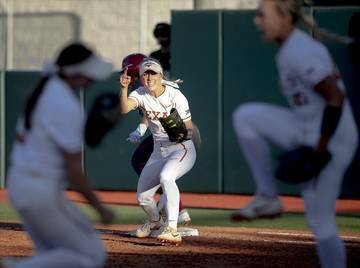 For Texas, becoming bowl eligible is a good accomplishment but the Longhorns could conceivably finish 8-5 with a win over visiting Texas Tech on Friday and a bowl victory in the postseason. 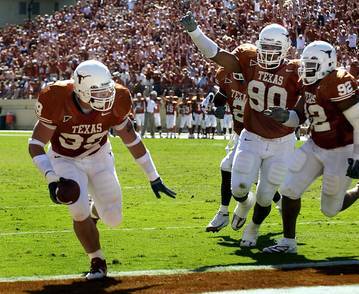 The Red Raiders pulled the upset two years ago in Austin; will Texas players be looking for revenge? Freshman post Mo Bamba produced 13 points, 10 rebounds and 5 blocks as the Longhorns defeated Lipscomb 80-57 Saturday at the Erwin Center. The 3-0 Longhorns were paced by guard Kerwin Roach’s 16 points, on 7 of 8 shots from the field. Point guard Matt Coleman scored 10. 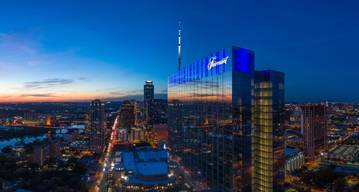 Where will the Longhorns’ go bowling over the holidays? 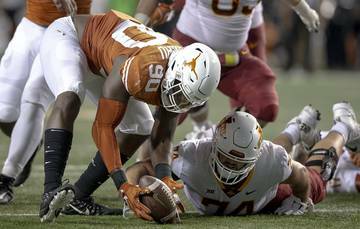 With the Longhorns clinching a postseason game for the first time since 2014 with their win over the Mountaineers on Saturday, the Austin American-Statesman’s Brian Davis takes a look at possible bowl game destinations for Tom Herman’s squad. Hookem.com’s Danny Davis puts together his five key plays from the game on Saturday that were an integral part to the Longhorns’ 28-14 win. 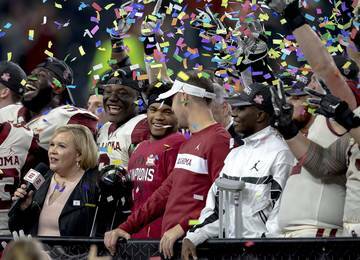 Saturday marked the return of All-American offensive lineman Connor Williams after missing the last seven games because of a left knee injury suffered versus USC. 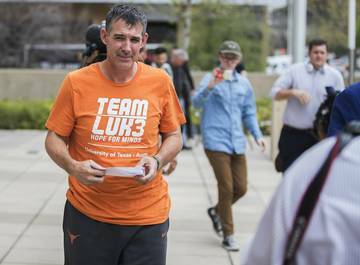 Both coaches and players raved about Williams’ tenacity on Saturday and what it meant for the rest of the offense and the Longhorns run game. WATCH: Texas S Brandon Jones forces fumble on goal line, but did you see Will Grier’s finger? 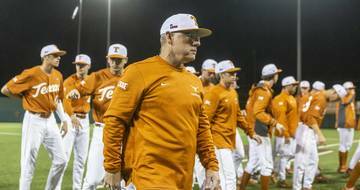 Missed a previous edition of Breakfast with Bevo? Get caught up here. 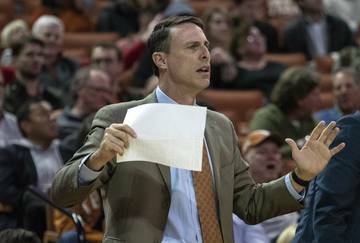 The post Longhorns ‘kept swinging’ to get to bowl eligibility; Texas hoops starts 3-0 appeared first on Hook ‘Em. 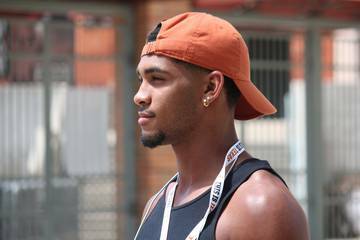 Next story: What would a commitment from Anthony Cook mean for the Longhorns? What would a commitment from Anthony Cook mean for the Longhorns?